CHARLESTON, W. VA. The West Virginia Division of Highways held two public meetings to discuss Gov. 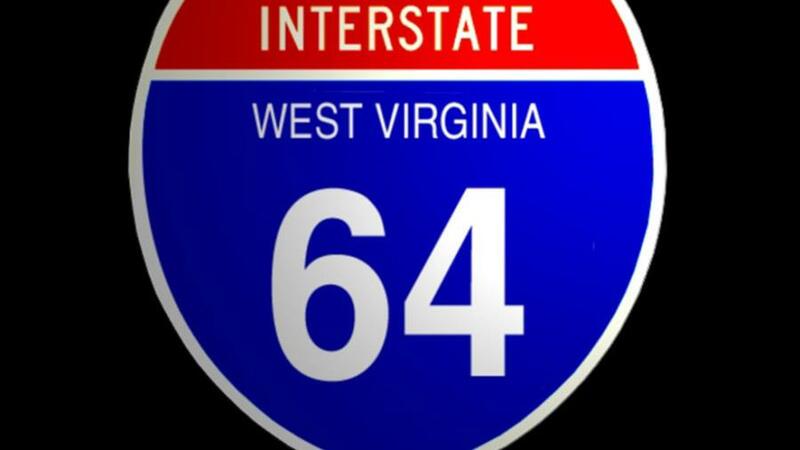 Jim Justice's road construction projects, including work planned on Interstate 64. The first meeting was held at the Hurricane Municipal Building; another meeting was held at the Milton Middle School. The meetings provided information about a significant construction project along I-64 from Milton to the U.S. Route 35 interchange near Scott Depot. Voters in October passed a referendum for the state to sell $1.6 billion of new bonds to repair and build roads and bridges. Justice called it crucial to West Virginia's turnaround from several years of economic woes. The Legislature in December authorized issuing up to $800 million in bonds through this summer followed by another $800 million in the next three years.